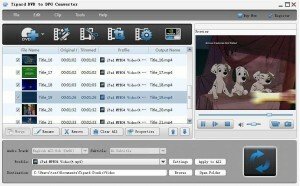 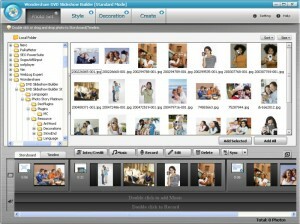 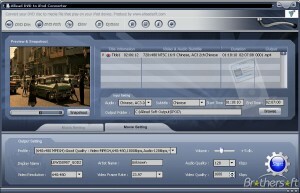 Create photo albums DVD for sharing on TV or Youtube/Blog/iPhone/iPod/Zune. 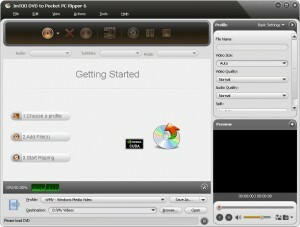 An all-in-one application created to help you manage your audio CDs with ease. 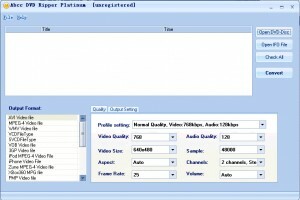 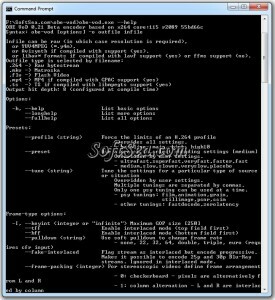 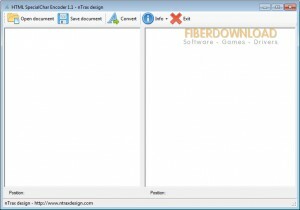 LameFE is a powerfull and easy to use CD Ripper for Windows. 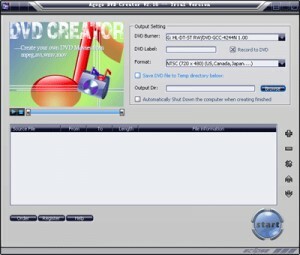 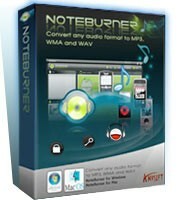 An application that converts any music or audio file to the WAV, MP3, WMA file formats. 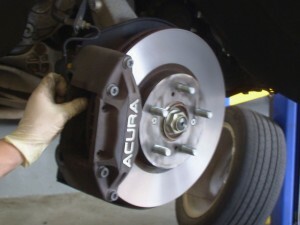 AutoQ3 will get you the right Q-Value. 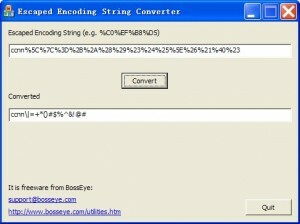 So You can do One-Pass-Encodes with CCE. 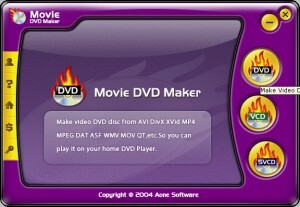 Rip Blu-Ray DVD to AVI, MPEG, MP4, FLV, WMV, RM, MKV, iPod, PSP, etc. 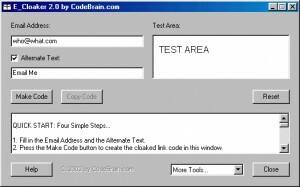 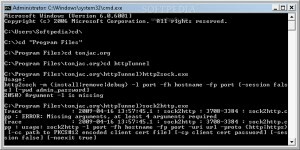 Encode your e-mail address with this tool. 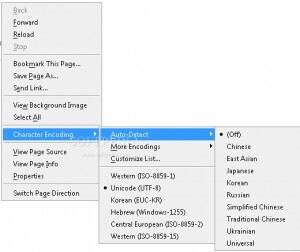 Firefox extension that will let you see the Character Encoding menu in your context menu.